Where it is all about the dachshunds! Emily. I have a photographer friend that keeps a collection of photographs of friends and clients (she’s a human photographer) with their eyes close. Some might discard or delete pictures of humans with their eyes close, but not her. And, it’s her influence that gives me a greater appreciation for the top photo with Emily and her eyes close. Some might discard or delete it, but I think it’s a keeper. I like the second photo because I love it anytime Emily holds her head high. What do you think?! Do you like today’s featured photos?! 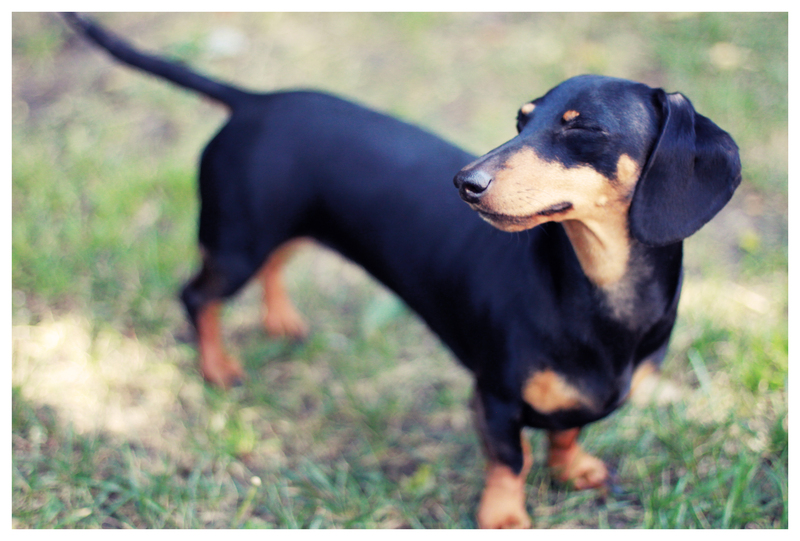 This entry was posted in Emily and tagged #black and tan dachshund, #dachshund, #smooth dachshund, doxies. Bookmark the permalink. Yes, loved both photos. The one with Emily head held high. Is the same one Quincy gives me when he’s being stubborn and doesn’t want to do what he’s told. 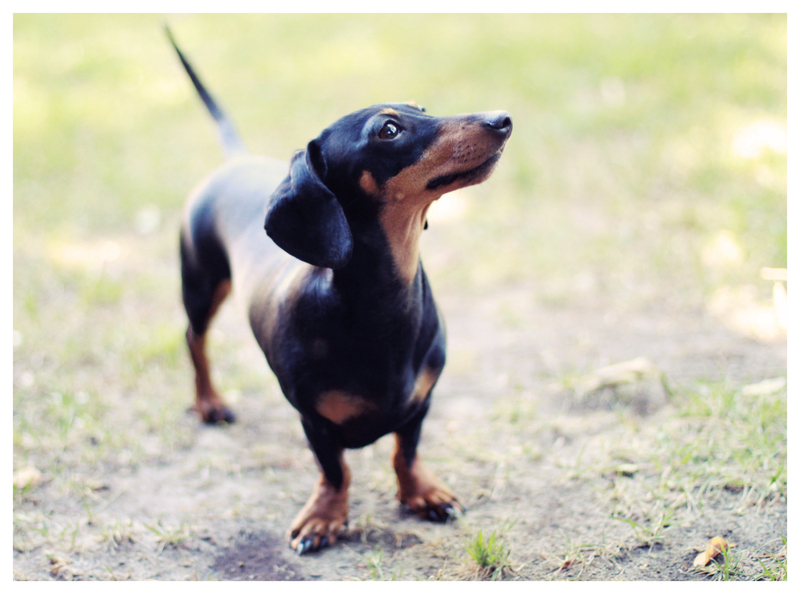 She is such a beautiful, photogenic doxie! I love these pictures of sweet Emily. Her head held up and her eyes closed to. I love these pictures of sweet Emily with her head held up and her eyes closed to. What a sweetheart!! These pictures make my day. Thanks for sharing them.